A former lead producer on Rockstar’s Grand Theft Auto series, Leslie Benzies, is suing Take-Two Interactive for $150 million in unpaid royalties, claiming the company attempted to force him out after a sabbatical. Benzies helped create some of Rockstar’s biggest sandbox games. Bakes alleges that the “mounting resentments” of Rockstar co-founder Sam Houser led to Benzies’ denial of compensation, which amounts to $150m, and his eventual dismissal. A press release from 2008 shows that Benzies and the two Houser brother founders entered intoa long-term agreement with Take-Two Interactive and Rockstar North. This “incentive compensation program” was based on profit sharing and entitled Benzies to the same payments as the Houser brothers, according to the legal complaint. Benzies claims to have attempted to return to work after his sabbatical on April 1, 2015, only to find that his key had been deactiviated. He was let into the building by security, but the office manager asked him to leave without giving any reason, according to Benzies. 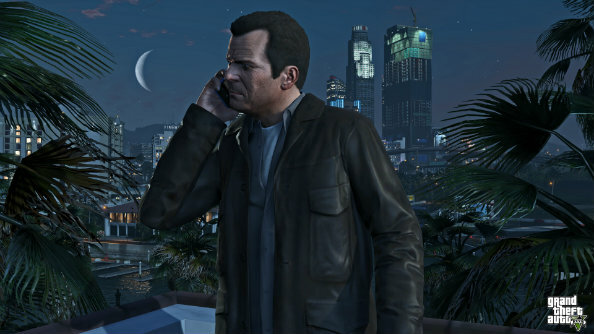 Take-Two CEO Strauss Zelnick tells a different story.”I can confirm that Leslie Benzies went on sabbatical in September of 2014,” Zelnick said, according to a phone transcript. “He’s decided not to return to Rockstar Games.” Zelnick followed up by saying he could not comment on Benzies’ future plans. 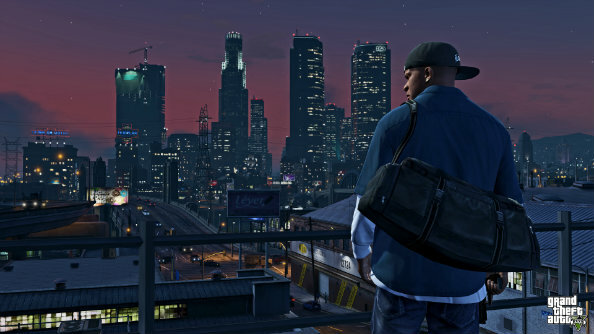 Take-Two and Rockstar have since filed a counter lawsuit citing a “breach of contract”, claiming Benzies officially left the company on April 2, 2015.Take-Two claim Benzies left the company without “good reason,” which excludes him from collecting the pre- and post-termination royalties otherwise promised in the agreed compensation plan. 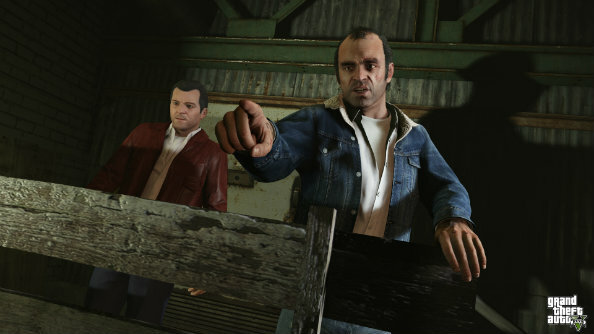 After allegedly being turned away from the building, Benzies enlisted legal counsel and sent Rockstar and Take-Two notice of his intentions to pursue it as a legal matter.”Take-Two and Rockstar responded by making scurrilous allegations, a revenge tactic they had used before with other respected employees, this time deploying it against Mr. Benzies in an attempt to concoct false grounds for termination for Cause and to intimidate him into not pursuing his royalty claims,” the suit claims, via GamesIndustry.biz. Rockstar have since responded to this latest controversy. “Leslie Benzies was a valued employee of our company for many years,” a Rockstar representative told Polygon. “Sadly, the events that culminated in his resignation ultimately stem from his significant performance and conduct issues. Despite our repeated efforts to address and resolve these issues amicably both before and after his departure, Leslie has chosen to take this route in an attempt to set aside contract terms to which he previously agreed on multiple occasions.